There are changes afoot for the 2020 Lexus RC F, with the automaker’s handsome luxury GT not only honing its performance but gaining a 2020 RC F Track Edition sibling, too. 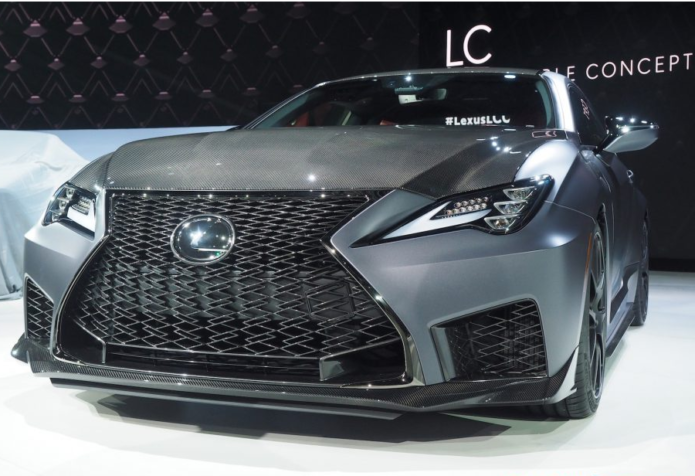 Making their debut at the Detroit Auto Show 2019 this week, the pair of cars give Lexus’ F brand a little extra for the new model year. In the case of the 2020 RC F, Lexus’ engineers have made improvements across the board. The naturally-aspirated 5.0-liter V8 is still present and correct, but now has 472 horsepower – up 5hp – and 395 lb-ft of torque – up 6 lb-ft – versus the old car.